"Smart Decking Supplies stock high quality softwood decking treated to UC4 with a 15 year warranty against rot and infestation. 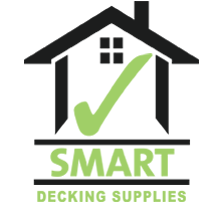 We also supply a large range of resin inserts for additional anti-slip properties." 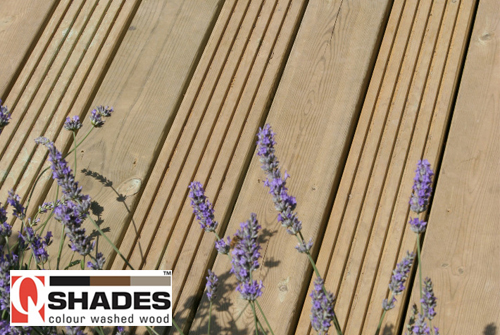 We at Smart Decking Supplies stock an extensive range of high quality decking products from QShades. 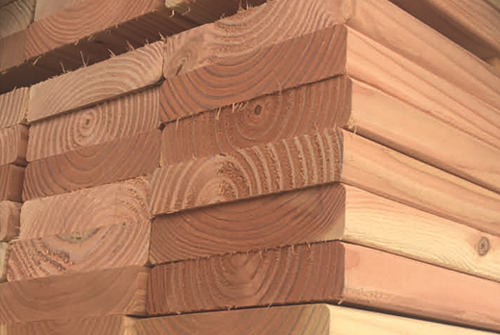 We now stock high quality, durable and resistant Douglas Fir Decking from Snows Timber - Coming soon. 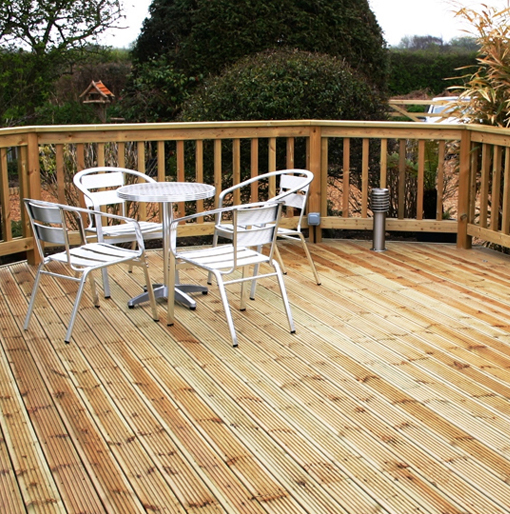 Softwood is a fantastic, durable product for Decking. We at Smart Decking Supplies offer a high range of quality softwood timber decking to create outstanding decks. Our softwood decking boards offer you durability and strength alongside beautiful looks that are difficult to find anywhere else. Not only do we supply only the highest quality of softwood, but we also ensure that all of our products are created using sustainable resources, sourced from the local community. We also stock all decking related products such as balustrades, staircases, balconies, decking posts and resin inserts making decking suitable for board walks, play areas and other high traffic areas. "Durable, stunning products for decking..."